CRAZY FACTS: Is the grass greener on the other side? The grass may not be greener on one side of the Peace River Valley than the other, but there is more of it. This is one of the interesting things about east-west river valleys like the Peace. Vegetation on one bank can be quite different from vegetation on the opposite side because of the amount of sunlight it receives. 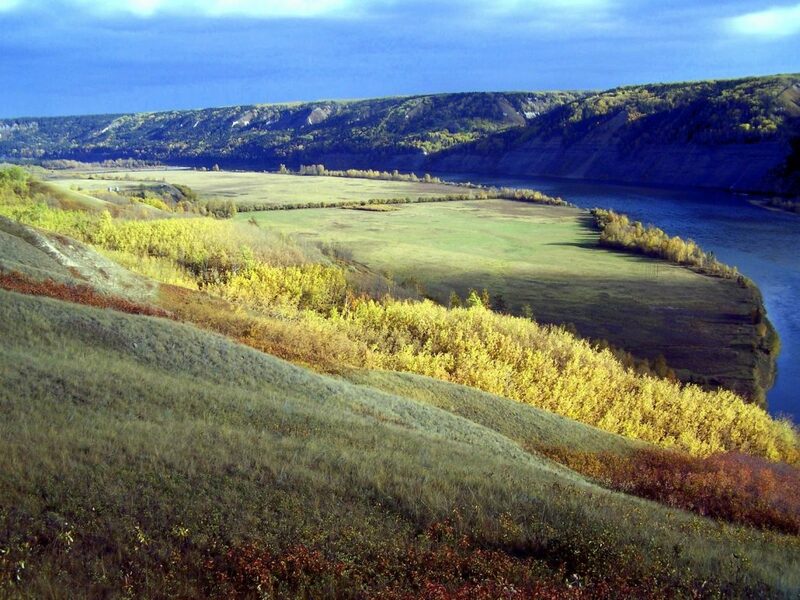 In the case of the Peace River Valley, the north-facing slopes are predominantly covered by coniferous forest, whereas many of the south-facing banks are grasslands. The continental prairie grasslands, like other grassland ecosystems in B.C., are highly significant for species that thrive in warm and dry landscapes. They are also threatened by development. With the warming climate, these ecosystems will undoubtedly change in other ways as well. Importantly, “ecosystems, as a whole, do not adapt to environmental changes. Rather, it is the species which ecosystems are composed of which will be forced to adapt to climate change” (page 27). How will the different plants of the Peace River Valley grasslands adapt? How will the plant communities as a whole change? What will this mean for the animals that rely on them for habitat and foraging? While we don’t know all the answers yet, local residents and scientists are making observations to try to understand (see Ecosystems 101: A little Peace of my heart and this article about early spring in the Peace from Indigenous activist, Helen Knott). 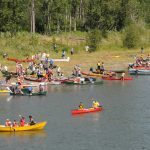 Many are also trying to put an end to the construction of the Site C Dam. 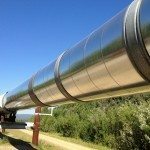 This is a project that will compromise Treaty Rights, food security and the health of the valley’s forests and grasslands. In an era of rapidly changing climate, the Site C dam will risk the very things that we need for a peaceful and hope-filled future. In the story of the Peace River Valley, the grass is not greener on the other side. It’s necessary. The grasslands will be a key part of an adaptable and healthy future for the people and wildlife that live there.